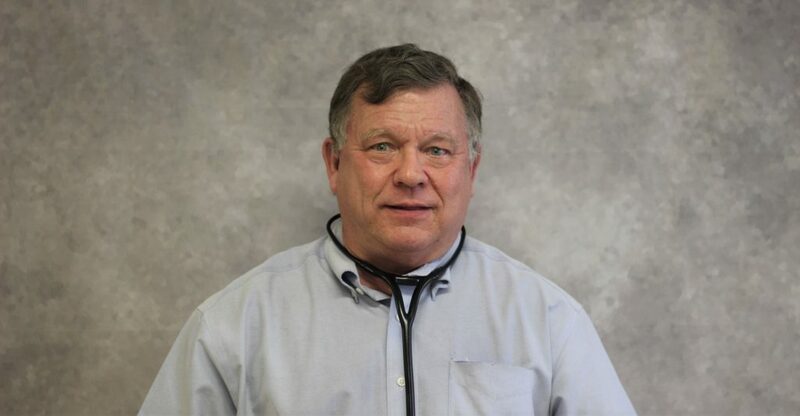 Dr. Meier has been practicing internal medicine in the Lansing area for 27 years. Dr. Meier’s areas of interest are obesity and weight management, hypertension, diabetes, cholesterol management and cardiology. In his personal time he enjoys bicycling, hiking, running, paddleball, gardening, sudoku puzzles, and computers. Something everyone should know about him: He is a people person and enjoys problem solving. He is a devoted husband and a father of four daughters. He believes a faith based life is very important.